23 min. and 32 sec. 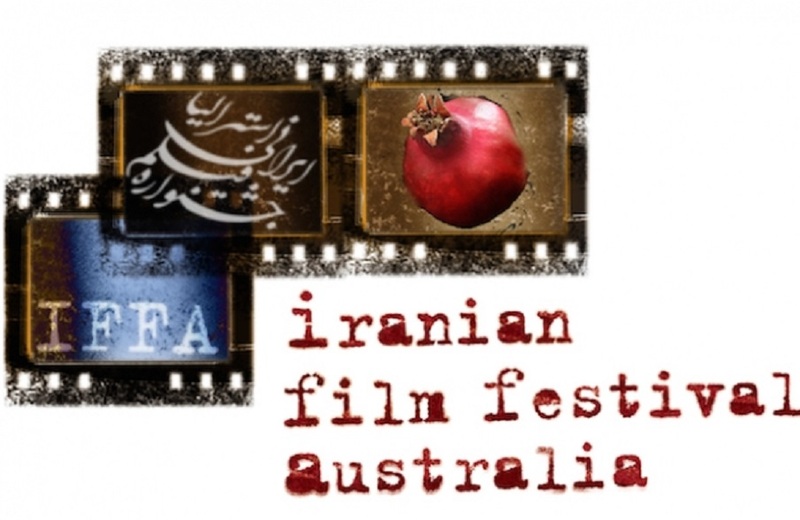 Now in its seventh year, and the only nationwide Australian festival dedicated to Iranian cinema, IFFA aims to forge a cultural understanding between Iran and Australia, giving cinephiles the chance to experience some of Iran’s most prolific filmmakers. 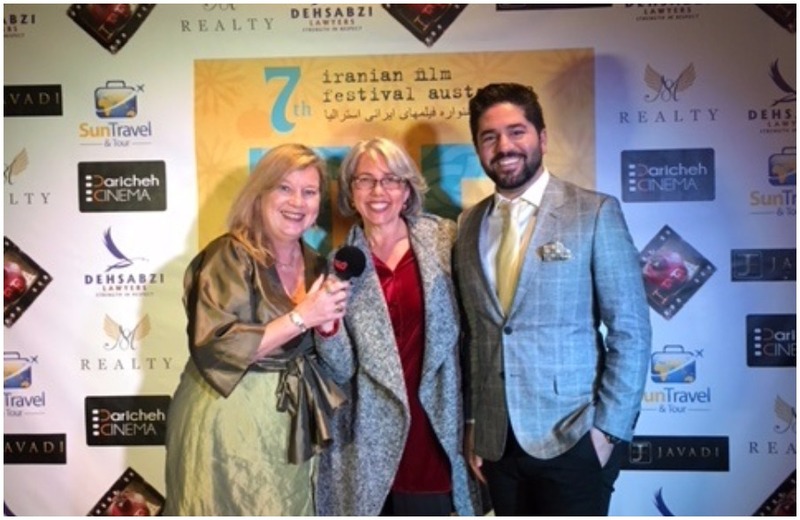 PODCAST| Cristiana Palmieri interviews Armin Miladi and Anne Demy-Geroe, directors of the Iranian Film Festival Australia. 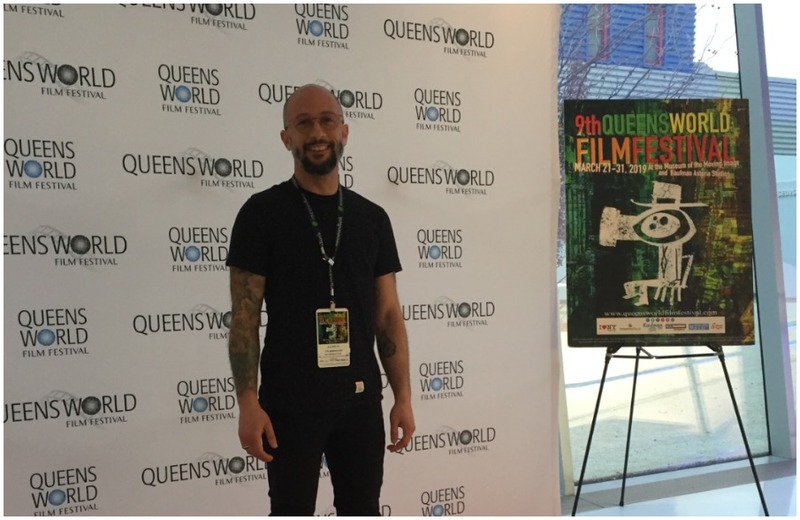 The Festival Co-Directors Armin Miladi and Anne Demy-Geroe talk about the role that Iranian cinema is playing on the international film scene and how this year’s program reflects a strong female presence with a number of female directors and lead characters taking centre stage. The Festival boasts 11 feature films including acclaimed actress Leila Hatami’s most recent film, Subdued and Abbas Kiarostami’s highly anticipated final completed work, the short film Take Me Home. 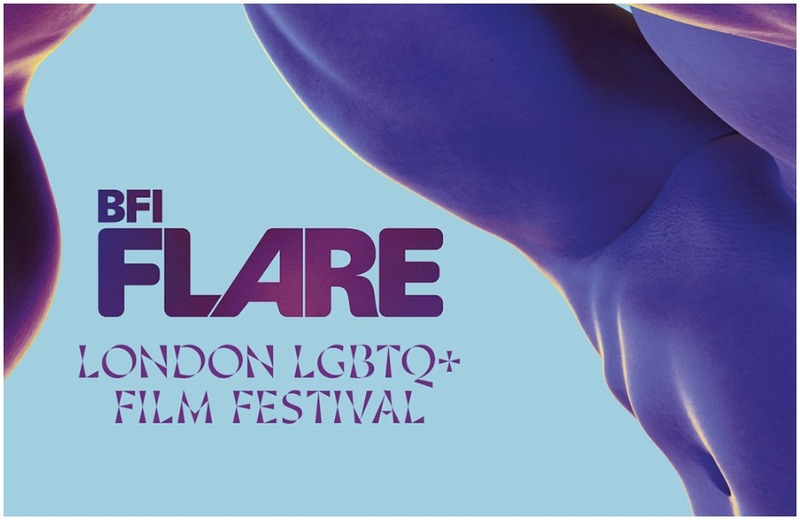 Other highlights include lsrafil, which comes to IFFA from its premiere at the BFI London Film Festival and Breath, Iran’s entry for Best Foreign Language Film in the 2018 Oscars. 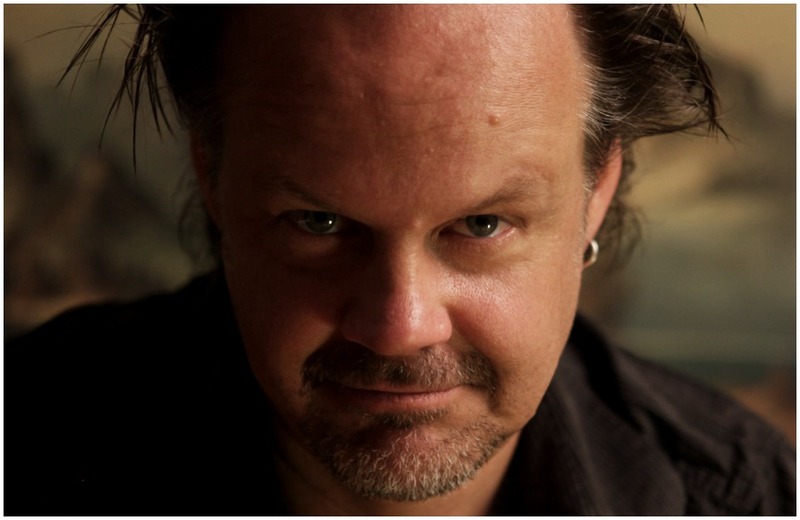 For the official page of the Festival, click here.